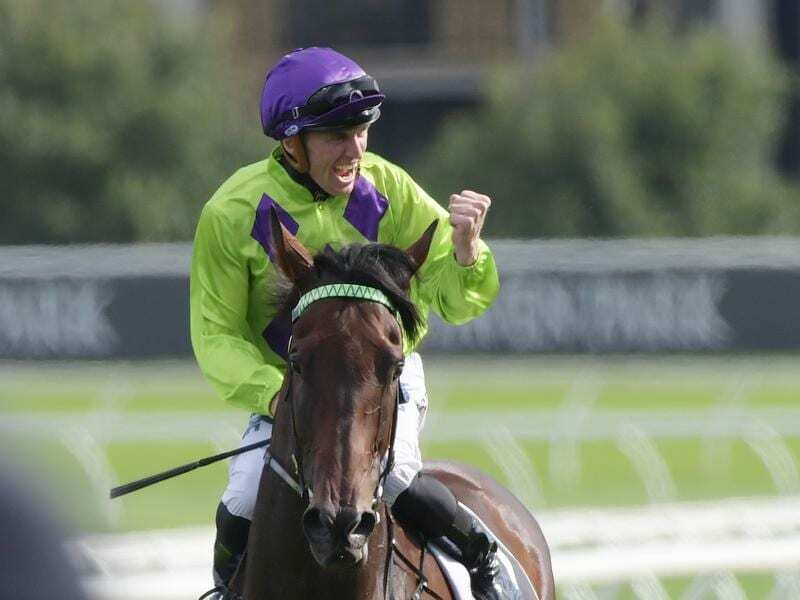 Nakeeta Jane will bypass the ATC Australian Oaks to run in the Coolmore Legacy Stakes at Randwick. While sound, the effort convinced him the filly isn’t a stayer. “I’m confident she runs 2000 (metres), especially on dry ground, but once you get to a mile-and-a-half it’s another pain barrier again,” Newnham said. Instead, Nakeeta Jane will be one of four fillies taking on some of Sydney’s best mares including Godolphin’s Alizee and the Ron Quinton-trained pair of Dixie Blossoms and Daysee Doom in the Coolmore Legacy (1600m). “And I think this group of fillies is quite exceptional. “If you look at the Coolmore (Classic) at Rosehill, El Dorado Dreaming ran second and Mizzy ran fourth and our filly is probably a little stronger than them, without being disrespectful. In one of the more open of the 10 races on Saturday’s program, Nakeeta Jane is on the second line of betting at $8 behind Alizee, who was a $5.50 favourite on Wednesday.